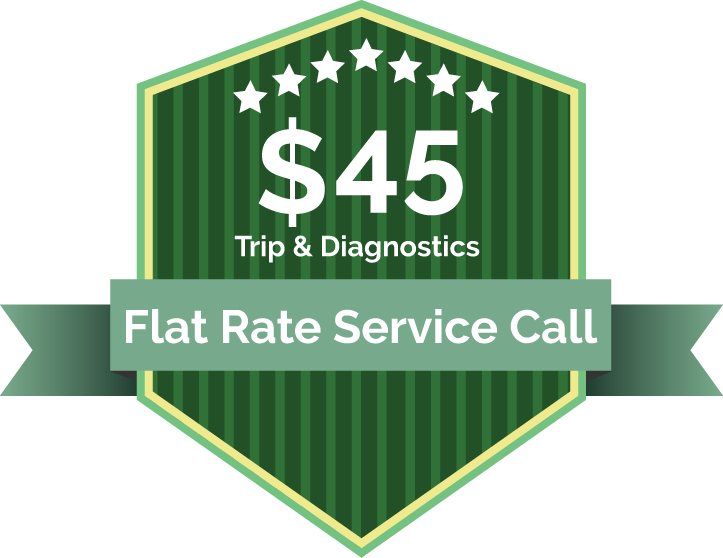 We understand the inconvenience of a broken air conditioner, especially if the unit breaks down late at night or way too early in the morning, That's why we fix issues fast and provide upfront pricing. 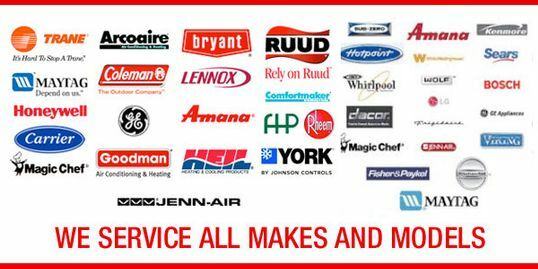 We repair all brands of air conditioning systems from American Standard, Carrier, Bryant, Coleman, Luxaire, Lennox, Rheem, Ruud, ICP, Arco-Aire, Tempstar, Trane, Goodman, Grand-Aire and everything in between. You have the peace of mind knowing that our technicians have 60+ years of A/C service and repair experience in the field. 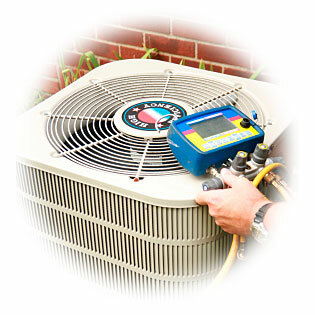 We use only the finest air conditioning parts and equipment for replacement. Our philosophy is that using inferior equipment and material cost us and our customer time and money. 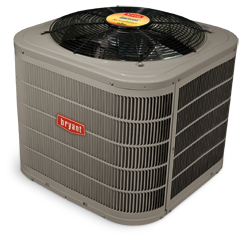 We Install American Standard, Bryant, Lennox and Ruud High Efficiency Air Conditioners and Furnaces. Our exclusive guarantee means your satisfaction or you money back. 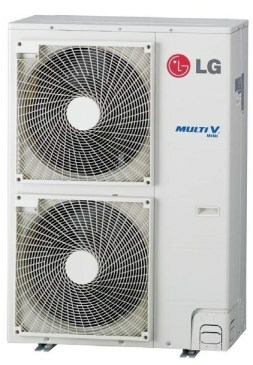 We back all of our work - service, maintenance and installation with our 100% Comfort Guarantee - in writing. 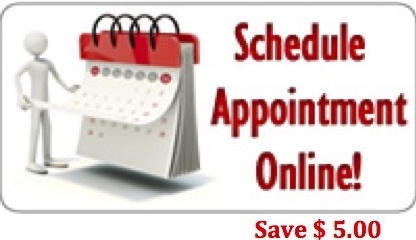 So you can rest assured that you'll be comfortable with us before during and after any sale or service. Routine Cleaning and maintenance can decrease energy costs as clean and properly calibrated equipment runs more efficiently and saves you money! Annual professional maintenance can also identify potential problems before they result in equipment breakdowns or health and safely hazards providing added peace of mind and preventing expensive repair costs.